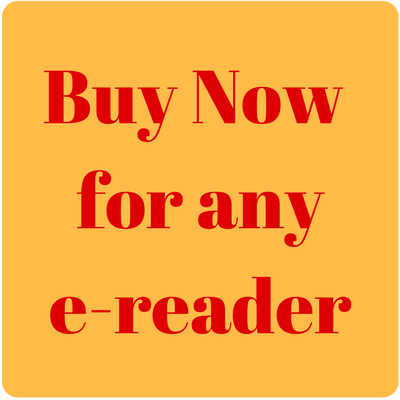 Just click here to find out more and get a special rate for downloading them direct from us. An Experiential Guide To Energy Work for all aspiring healers, lightworkers, and anyone seeking personal, spiritual or psychic development. This book offers a hands-on, practical approach to understanding and working with the subtle energy that surrounds us and flows through us. Learn how to connect, channel and consciously focus universal energy and integrate energy work into all aspects of your life. Whether you feel that you need more energy personally, or would like to start healing, spiritual or psychic work, this is a great place to start. 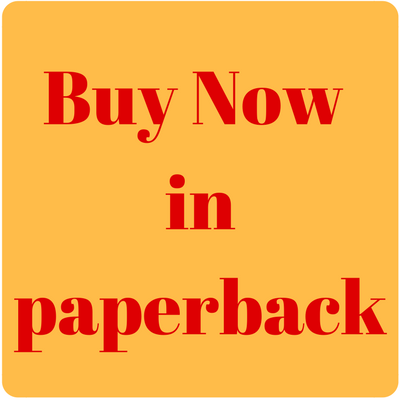 This book provides the building blocks of theoretical and practical understanding that will allow you to make the journey at your own pace, develop you own ideas and skills and enjoy your path to enlightenment and empowerment. 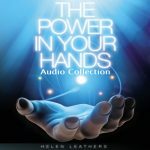 If you want to be able to tap into this free and limitless source of energy, healing, creativity and more, if you want to feel more at peace, if you want a more fulfilling life….The Power Is In Your Hands. 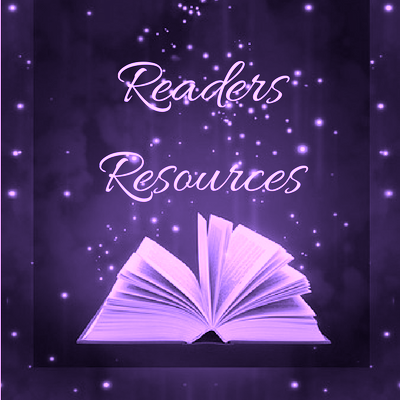 Looking for the Videos / Audio and other Readers’ Resources? Use this button to access them. 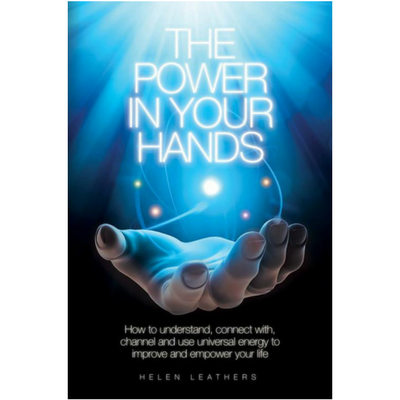 If you have ever wondered can I use the universal energy?, then this is the book for you. 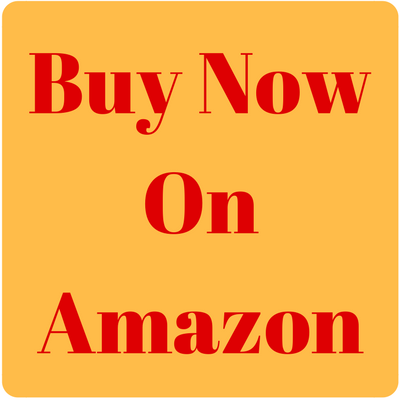 It is beautifully written, easy to understand with practical exercises that you can do. I loved it. Every chapter will teach you something new – about life or yourself. I also love the little sayings. Ms Leathers is a real guru and her style so fluid it’s easy to read. You could almost imagine she’s sitting beside you, talking…5 stars from me. I love this book because it sets out the fundamental concepts in a very clear way. The exercises are really easy to follow. My favourite part is where the author equates manifestation to healing – but you will need to read it for yourself to find out. I personally believe that it a one of the most profound statements I have ever read, and I have studied healing, metaphysics and other related subjects for over 30 years. Very readable and personable.